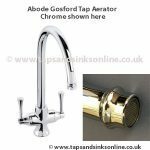 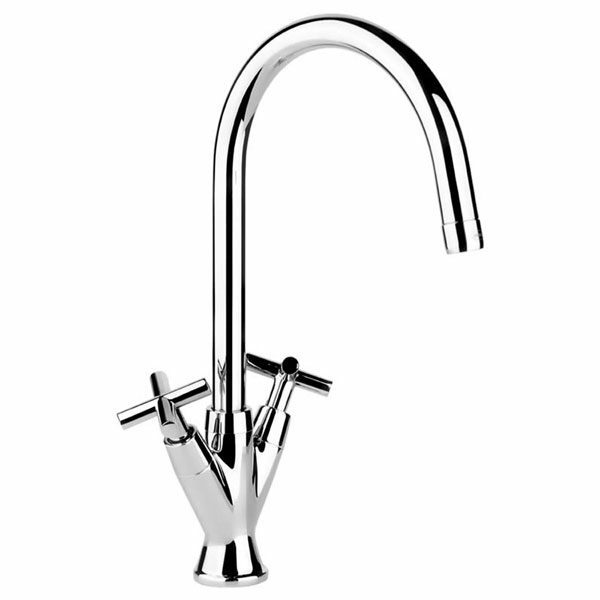 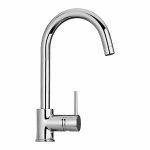 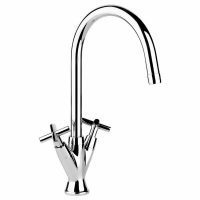 Abode Lupus Monobloc Tap for the Cold Water side or Hot Water side of your Kitchen Tap. 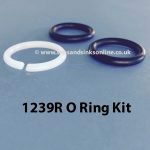 If your Tap is dripping where the Spout meets the Base you might need to replace your O Ring Kit 1239R. 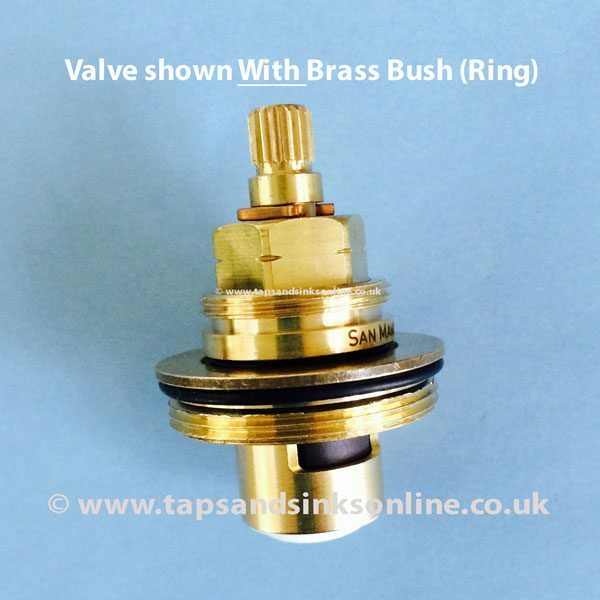 Brass Valve with ceramic discs :20/8 with thread. 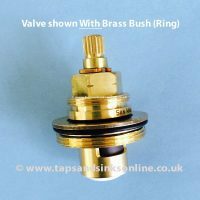 For more about changing a valve and the brass bush (ring) coming away with your old valve, please read here. 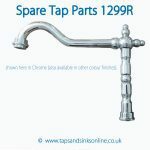 All our Spare Parts are Genuine Spare Parts sourced directly from the manufacturer of your Product. 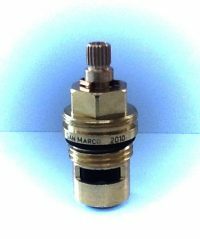 Please note that parts might be modified by the manufacturers over the years of a product being made as part of their continual improvements. 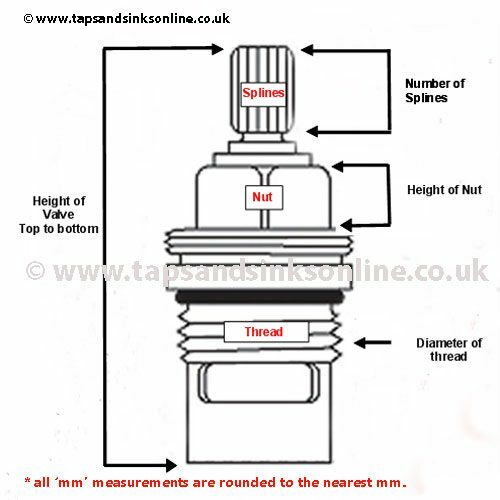 We have put up the actual part number from the manufacturer so that you can check against your technical specifications sheets provided by the manufacturers when you originally purchased your product. If you no longer have your technical specification sheet we have also put up measurements or pictures, where appropriate, for you to check against your own spare part that you wish to replace. 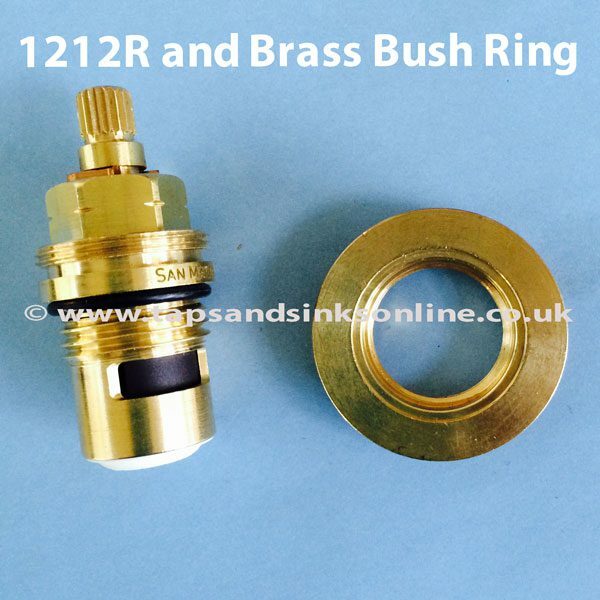 We can not always guarantee that a part will fit an older version of a product. 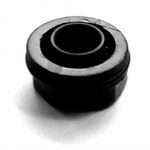 All spare parts that do not fit can be returned for a refund but we do not refund associated postage costs. Please allow for delays over the Christmas Period so normal shipping times will not apply. 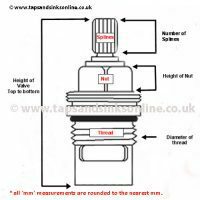 For shipping charges of £4.50, shipping will take approximately 3-4 working days following date of dispatch, Track and Trace (no signature required).